Whether a diehard Apple fan or not, with this year marking the 10th anniversary of the first ever iPhone release, it’s been hard to ignore the growing online buzz around the imminent iPhone 8. 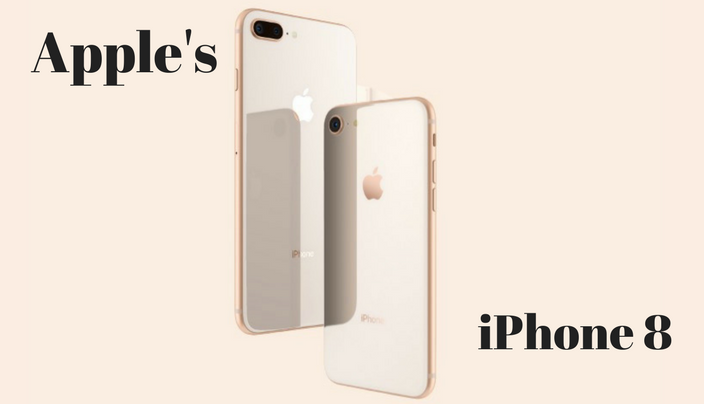 But, as per any Apple launch, beneath the build-up and enthusiasm there’s also a certain amount of whispering scepticism – will the iPhone 8 and iPhone 8 Plus live up to the hype? To help cut through some of the marketing blather, we’ve put together a quick rundown of all the important details that you need to know. Check it out. The good news is, it won’t take long to discover if the iPhone 8 is worth the wait – pre-orders opened on the 15th of September and an official release date (the 22nd of September) has already been named. Reviews, critiques and countless smug Instagram posts are due to flood your newsfeed any day now. You’ll find plenty of more exhaustive lists of tech specs online, but for us, the most exciting new feature of the iPhone 8 is its Augmented Reality (AR) capabilities – read on to find out why. Whether you use it to find mobile bingo sites, feed your Candy Crush addiction or to turn your iPhone into a portable office, it’s the AppStore that really secured the original iPhone’s place as an essential piece of modern kit. The iPhone 8 and 8 Plus look set to keep your favourite apps going and promise to take them to the next level. Of course, the potential applications for AR are huge, but so far most of the emphasis has been on immersive 3D gaming – and we, for one, couldn’t be more excited to start playing. This chat about innovative AR technology and A11 Bionic chips only begs one question, though – how much? Apple’s not exactly renowned for its budget-friendly prices and the new releases are no exception to the rule. The iPhone 8 comes in at £699 for 64GB or £849 for 256GB, while the 8 Plus will set you back £799 for 64GB or £949 for 256GB. Not exactly cheap, but there are ways to manage the cost (check out our savvy guide here). Just promise one thing in return for our money-saving tips – if you do get your paws on an iPhone 8 or 8 Plus before we do, drop us a comment or email to give us the lowdown! We can’t wait to read your thoughts and reviews.